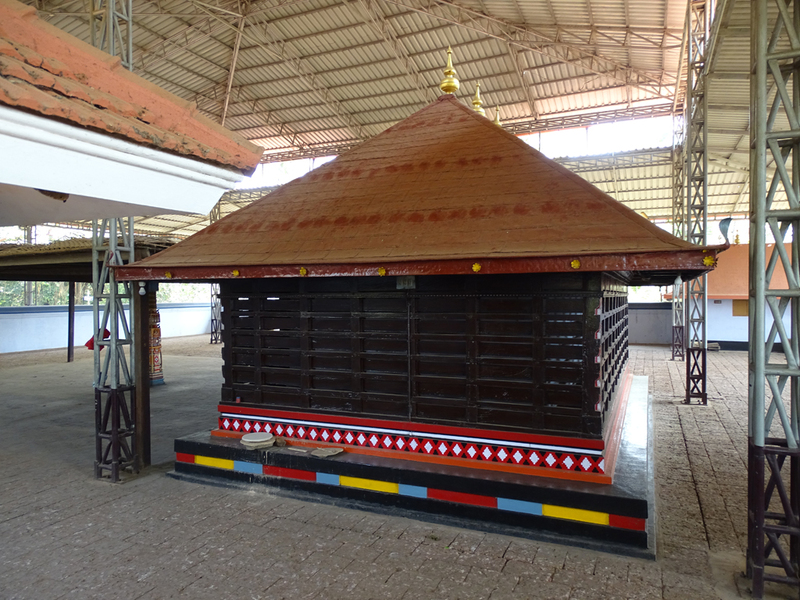 Annur Thalayanneri Sree Poomala Bhagavathy Temple, dedicated to Goddess Shakti, is located at Payyannur in Kannur. The festival celebrates its annual seven-day festival ends on karthika asterism in the Malayalam month of Vrischikam (November – December). 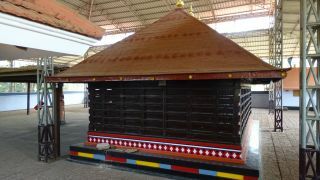 The temple also celebrates Pooram Mahotsavam in the Malayalam month of Meenam (March – April). Poorakkali and Poovidal are the major attractions of the festival.